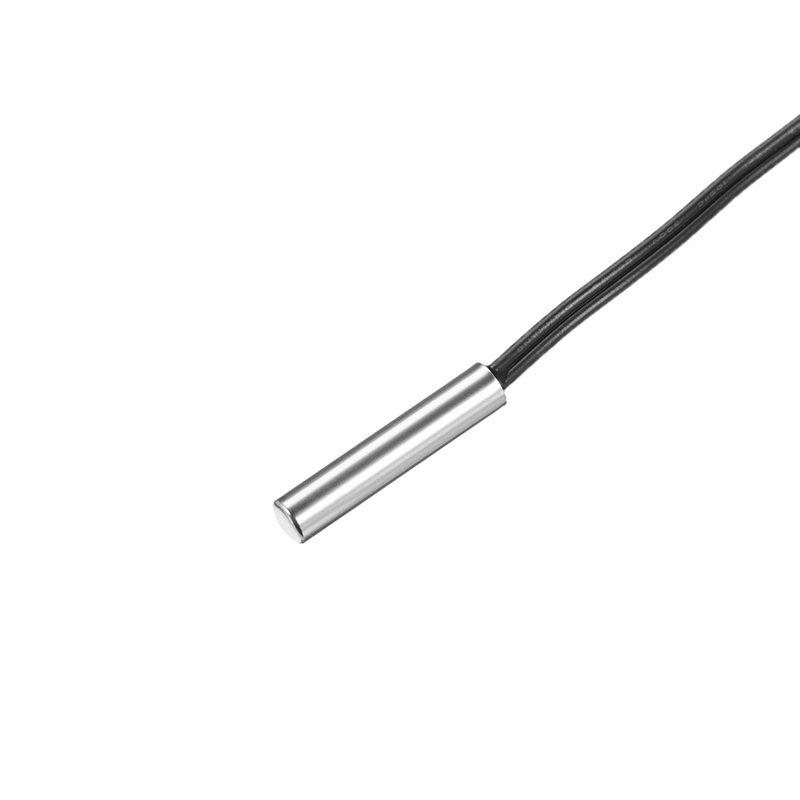 1.Temperature probe features XH2.54-2P connector and 39.4 inch (100cm) in length. 2.Mainly used in air conditioner for monitoring temperature, has quick reaction speed. 3.Application : thermostatic controls, industrial systems, consumer products, thermometers, any thermally sensitive system.